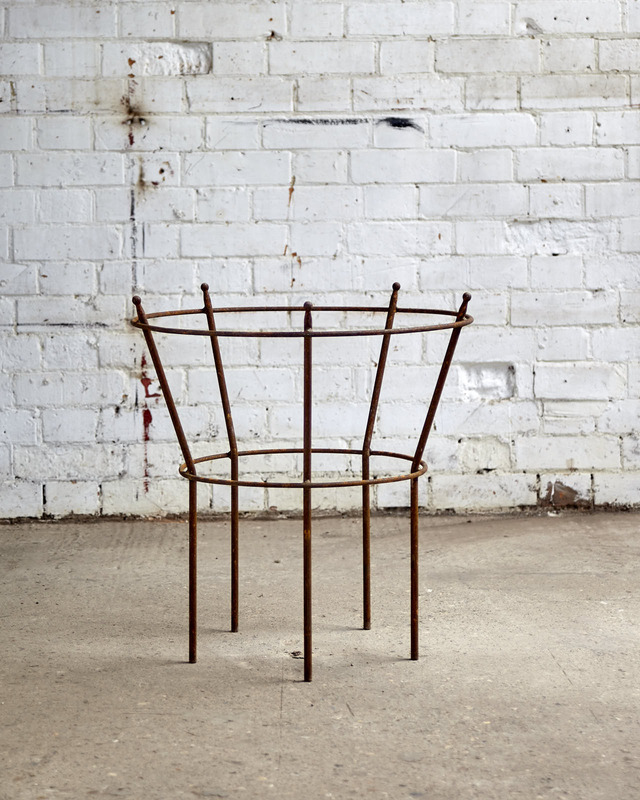 Steel Log Basket, The small flat. 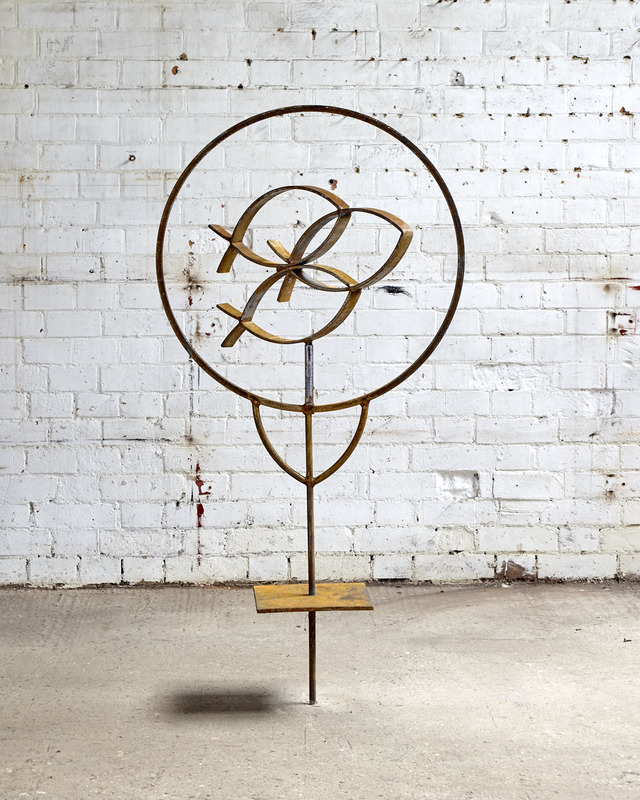 This item has been a great success for Metal in Bloom Ltd this year as it offers such great value for money while adding a stylist addition to you fire place. 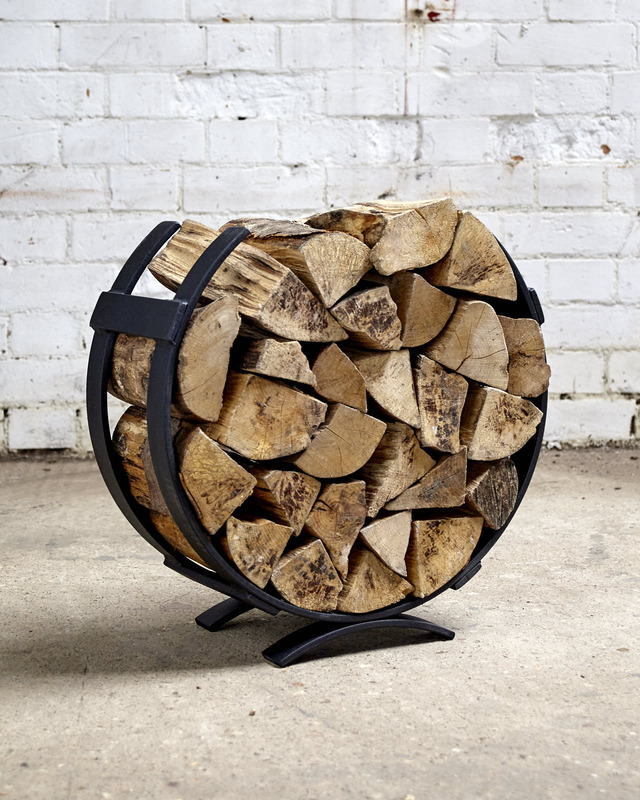 Most customers have purchased two at once, one for your logs and one for your kindling, they are all hand made and have been powdercoated in a fine textured matt black finish which will offer a nice clean look for years to come. The sizes are- 145 m/m (9.5 inches) high, 415 m/m (16.5 inches) long and 200 m/m (8 inches) deep. Please note that each item has been hand made individually and the sizes stated may differ slightly.